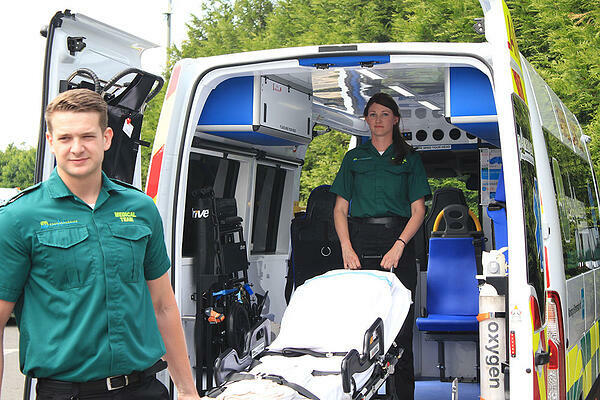 As Northern Ireland’s leading independent ambulance service, Proparamedics knows first-hand what it takes to deliver a professional service under challenging circumstances to their many and varied customers in Northern Ireland and further afield. Whilst some people may not have heard the name Proparamedics, with a team of over 140 people, the company is Northern Ireland’s largest independent ambulance service delivering medically-assisted care and transport to the public, private and voluntary sectors for over 18 years. With the recent acquisition of four state-of-art ambulances, there is now a fleet of over 30 ambulances and support vehicles to ensure the proper resources are on hand to support the highly committed team of medically trained staff. If you turn up to an event in Northern Ireland and look closely behind the scenes there is a good chance you will see Proparamedics on duty. Whether it is a day at the races, a pop concert or a large corporate event, Proparamedics provides a full range of event medical support. From staff on the ground to operational command centres, the team has the necessary skills and experience to ensure an event is a success and should you need assistance you are in a safe pair of hands. 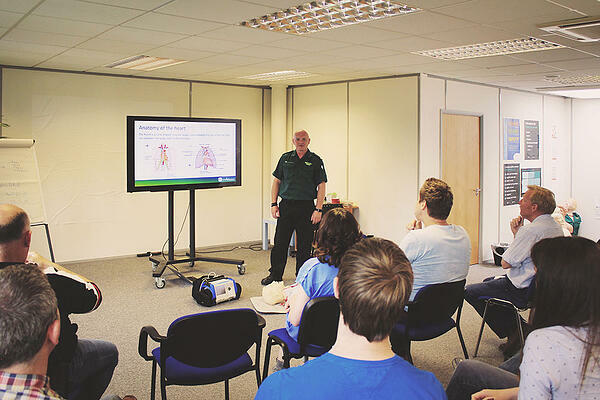 With an in-house ‘Training & Education Centre’ accredited by QualSafe, Proparamedics run a multitude of first aid training courses at the company’s Belfast City Centre facilities or on-site at a clients’ premises. 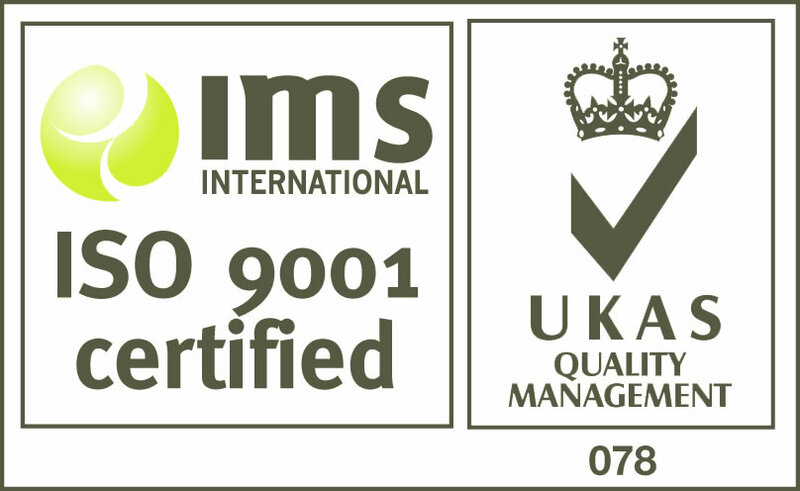 Only recently the team delivered ‘Mass Casualty Event’ training to over 200 public facing staff and on a day-to-day basis the team regularly supplies ‘First Aid Training At Work’ to local businesses adhering to important health & safety legislation. Other courses available include First Response Emergency Care (FREC), Sports Injuries, Paediatric First Aid and Safeguarding & Protecting Children and Vulnerable Adults. The innovative, yet hugely popular, ‘Family Transfer Service’ was recently introduced to help those who may have mobility issues, need that little bit of additional assistance or are living with a challenging medical condition, get to and from hospital at a time convenient to them and with the appropriate level of medical care throughout. Medical appointments can be stressful enough without having to worry about the ordeal of trying to get there on time and then return home safely if tests or scans have been needed. The Family Transfer Service has also helped many local couples share their big day (or other special family occasions) with relatives who would otherwise have been unable to travel independently and remain at home, in hospital, nursing home or hospice. This service has made so many occasions special as complete families have been able to share in their treasured moments. An appropriate medical team will be arranged to pick up their loved one at a time and a place suitable for them and stay with them for the duration of the event to provide the right level of care throughout. 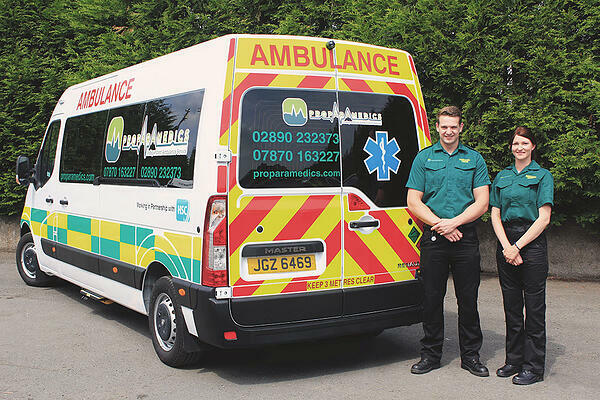 Proparamedics is a great example of a local company investing heavily in processes and training for staff, yet continually innovating and finding new ways to deliver high quality services to their customers in the public, private and voluntary sectors.